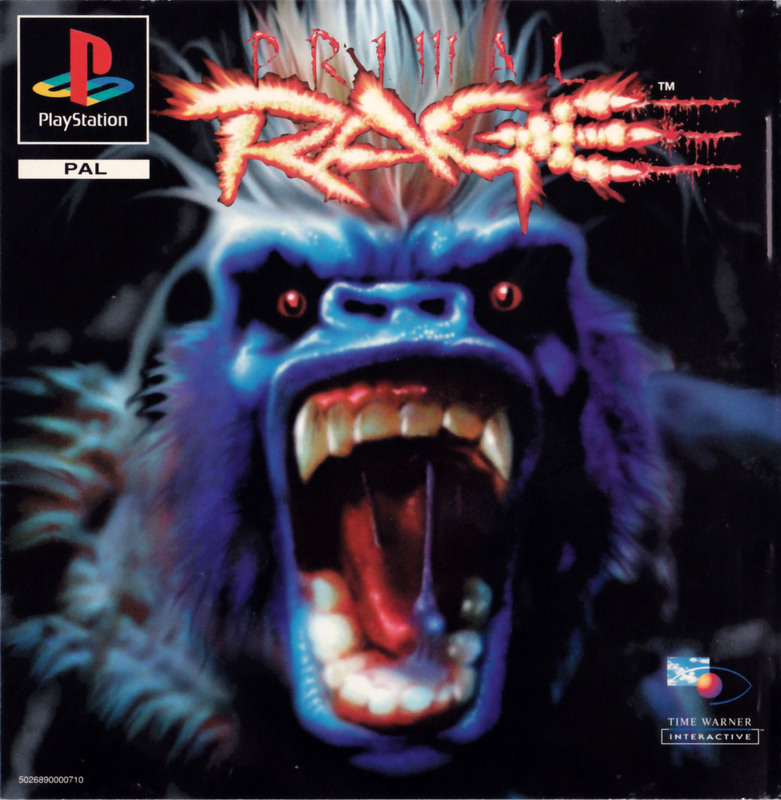 Blizzard is one of the seven playable characters in Primal Rage, a fighting game made by Atari Games and released in 1994 for Arcades and later ported to many home systems. 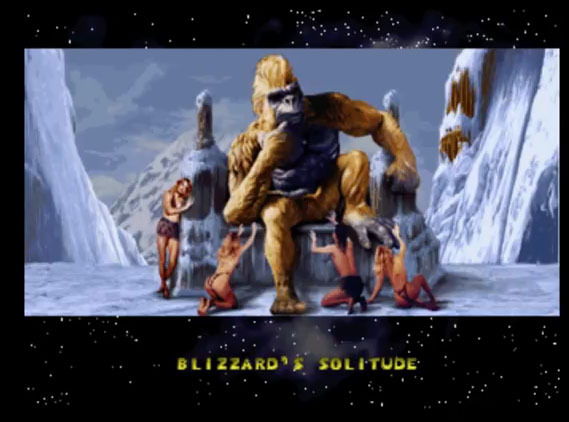 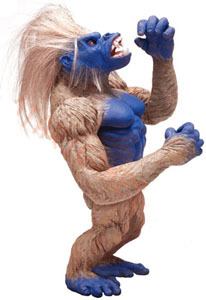 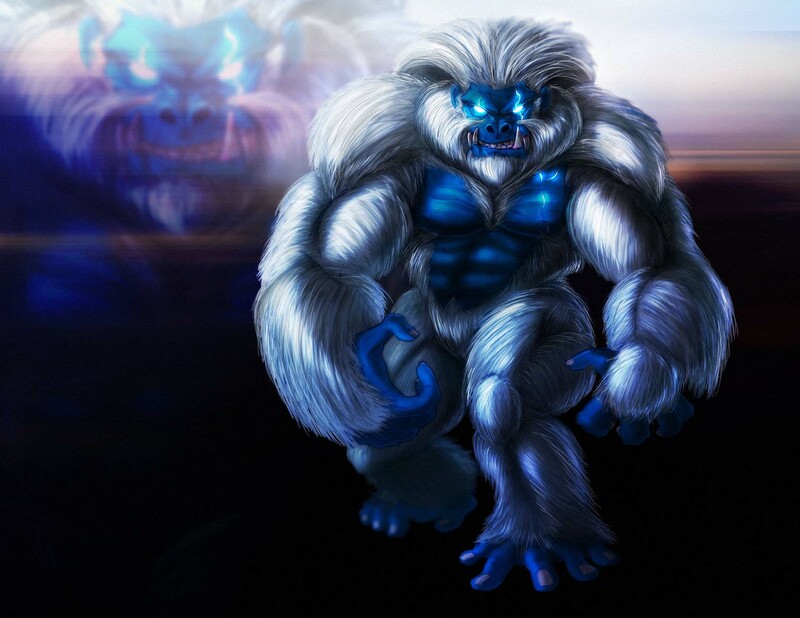 Blizzard is one of the two Ape-like creatures in the game and is also the Good of Good and Virtue, basically he is the main protagonist of Primal Rage and seen on the majority of the Arcade Flyers and Covers for the Home Systems. 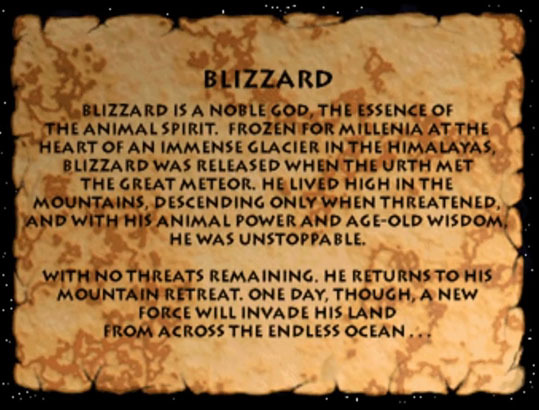 His special moves are using ice as element, making him kinda similar to Sub-Zero in playstyle. 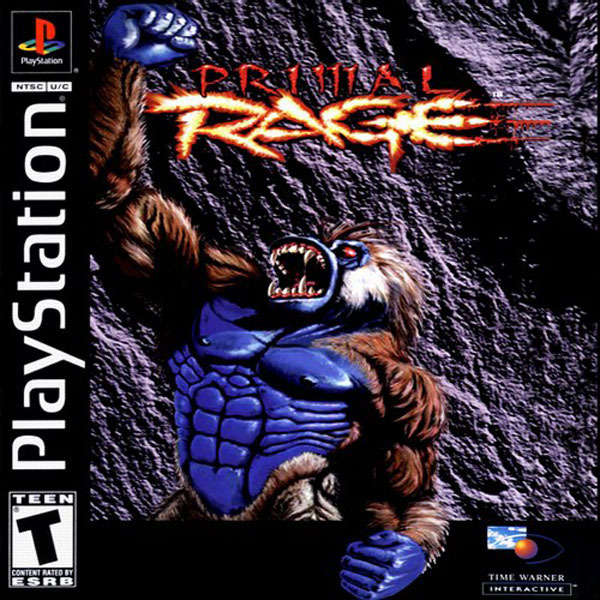 Blizzard did not appear in any other games after Primal Rage.